A local favorite, Left Field NYC dropped its latest lookbook for the Autumn/Winter season, shot by photographer Cory Piehowicz. 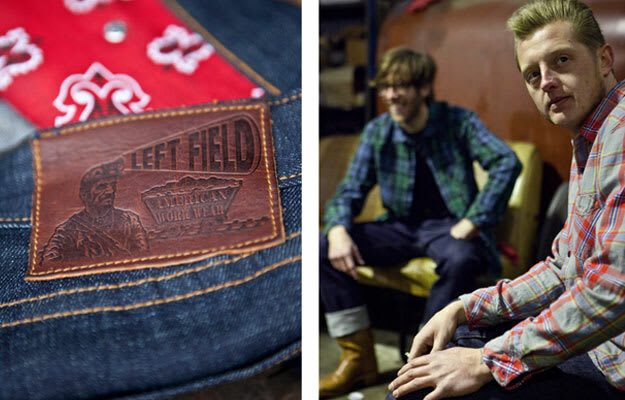 The brand makes quality American product that improves with each collection, emphasizing on woven flannel shirts, 16 oz. sturdy loop terry sweatshirts, and chinos made from the same heavyweight cotton twill the Japanese military uses for their uniforms; which means it all pretty f-cking awesome.